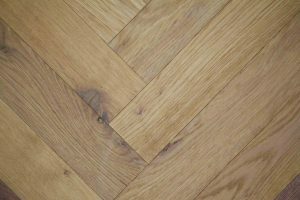 Large diagonal squares known as parquet de Versailles were introduced in 1684 as parquet de menuiserie (“woodwork parquet”) to replace the marble flooring that required constant washing, which tended to rot the joists beneath the floors. Such parquets en losange were noted by the Swedish architect Daniel Cronström at Versailles and at the Grand Trianon in 1693. 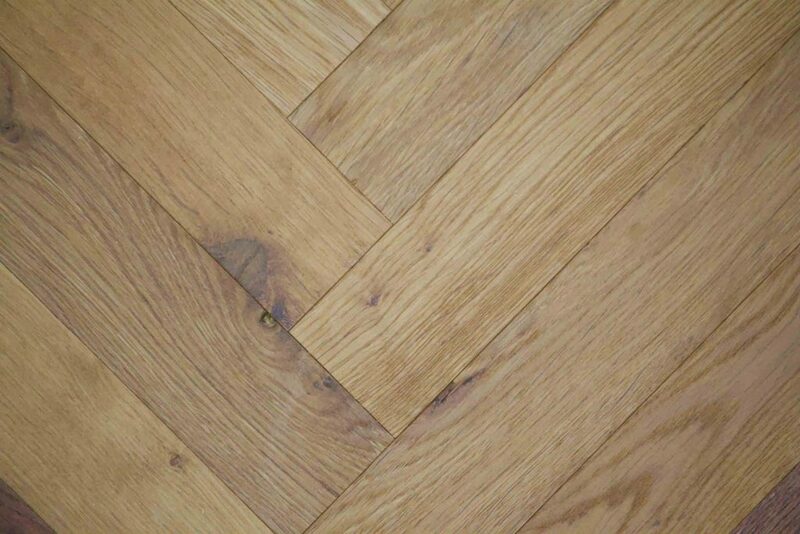 Parquet Flooring contrasting in colours and grain, such as oak, walnut, cherry, lime, pine, maple etc. 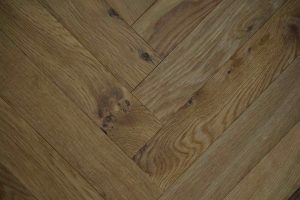 are sometimes employed, and in the more expensive kinds the richly coloured mahogany and sometimes other tropical hardwoods are also used. 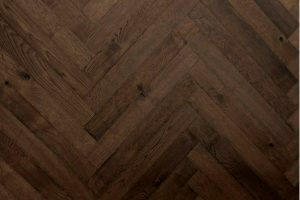 While not technically a wood, bamboo is also a popular material for modern floors. Parquet flooring were formerly usually adhered with hot bitumen. Today modern cold adhesives are usually used. One of the most famous parquet floors is the one used by the Boston Celtics of the NBA. 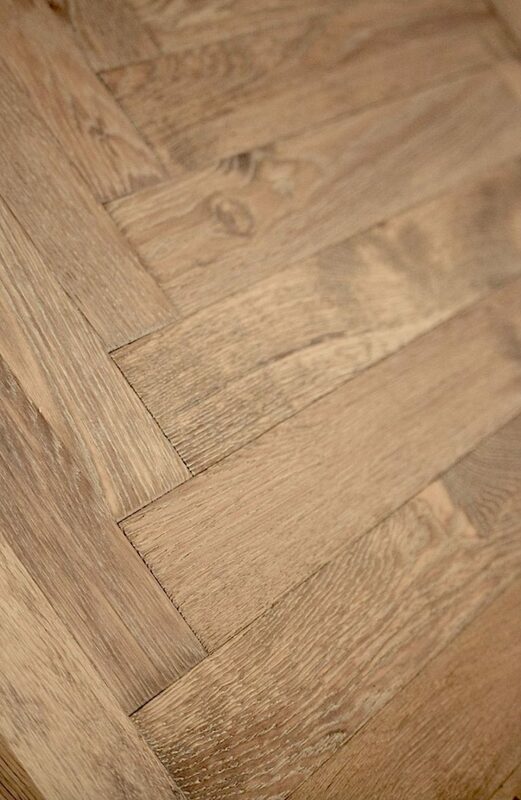 The original floor, which was installed at the Celtics’ original home of Boston Arena in 1946, was moved intact to Boston Garden in 1952 and used there until the team moved to what was then known as Fleet Center in 1995, now known as TD Garden. The floor remained intact and in use until it was cut up and sold as souvenirs in 1999, after the 1998 demolition of Boston Garden. The Celtics today play on a parquet floor inside TD Garden that combines old and new sections. Similar square-paneled parquet floors were made for the Orlando Magic, Minnesota Timberwolves, Denver Nuggets, and New Jersey Nets. 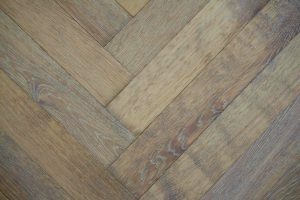 Of the four, only the Magic continue to use a square-paneled parquet floor (starting in 1989 at the Orlando Arena, and moved to Amway Center in 2010), which unlike the Celtics, use maple instead of oak lumber. The Nets debuted their parquet at the Meadowlands Arena in 1988, and continued to use the floor until 1997. The said floor remained in use with the Seton Hall basketball team until 2007.